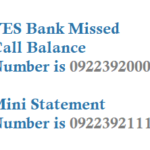 If you are a customer of Canara bank then you can get your bank balance information by just giving a missed call from your registered mobile number with the bank account. 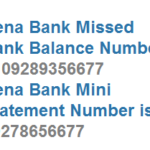 Before using canara bank balance check you need to be register or activate your mobile number with the canara bank account. 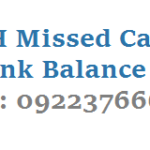 Give missed call to 09015483483 to get canara bank account balance details. 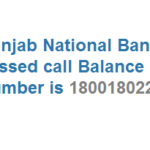 Upon 2 rings call disconnects and you get a sms about canara bank account balance. 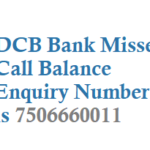 Note: Calling and giving missed call to Canara bank balance enquiry number 9015483483 is free of charge. Now by sending SMS you can know your Canara bank account balance, Mini Statement, Change MPIN, Cheque status and other details all you need to do is just send the sms with the keyword to 5607060 from your registered mobile number. 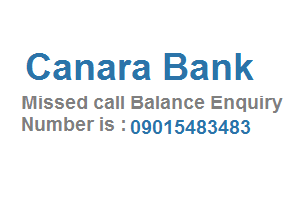 If you still have any queries on how to canara bank balance check you can call customer care team.